Tsunami RDA is a product by a company called Geekvape which is worldwide known for its innovative decisions. 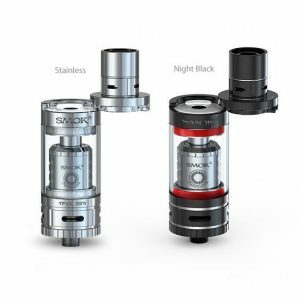 This rebuildable tank atomizer is certainly not an exception. Tsunami RDA main original features are two – post build deck and conceptualized airflow system which is almost similar to Kennedy RDA. 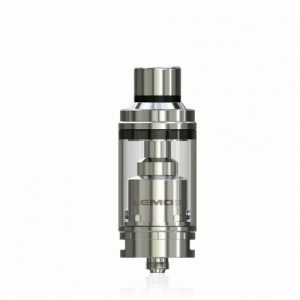 It is an atomizer which is not very suitable for beginners as it is not very easy to build coils in general. Nevertheless, even experienced builders will be glad about a large build chamber and rectangular post terminals. You are free to make choices whether to build a single or a dual coil. 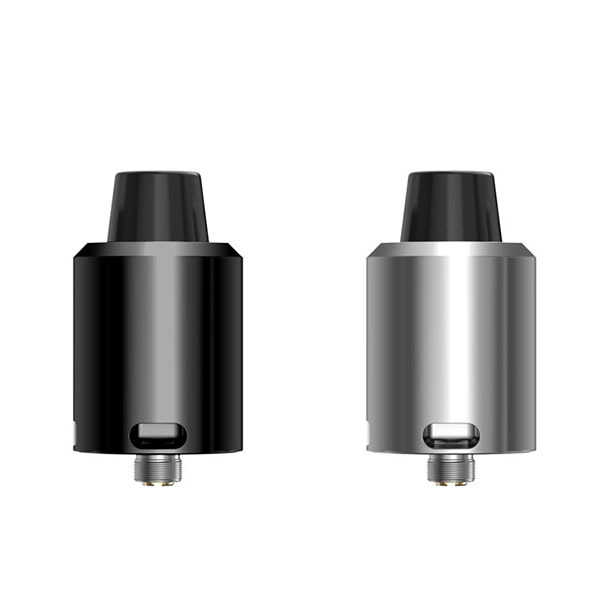 The airflow holes measurements are 8mm by 3.5mm and you will never feel the lack of airflow or lack of vapor. Last but not least, the 510 drip tip adapter will let you use all the stylish drip tips you have.